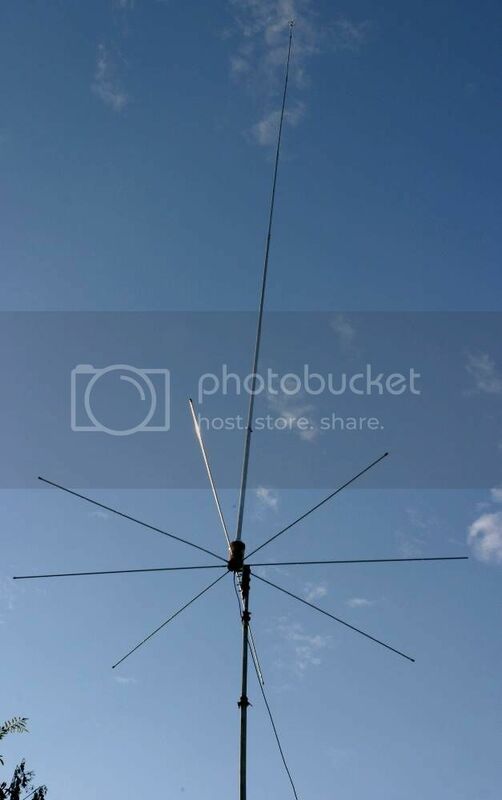 This is a high quality base station antenna tunable from 26.4 to 28.2 Mhz. Come with high power impedance transformer. Water proof, strong and easy to install, they allow very good links!